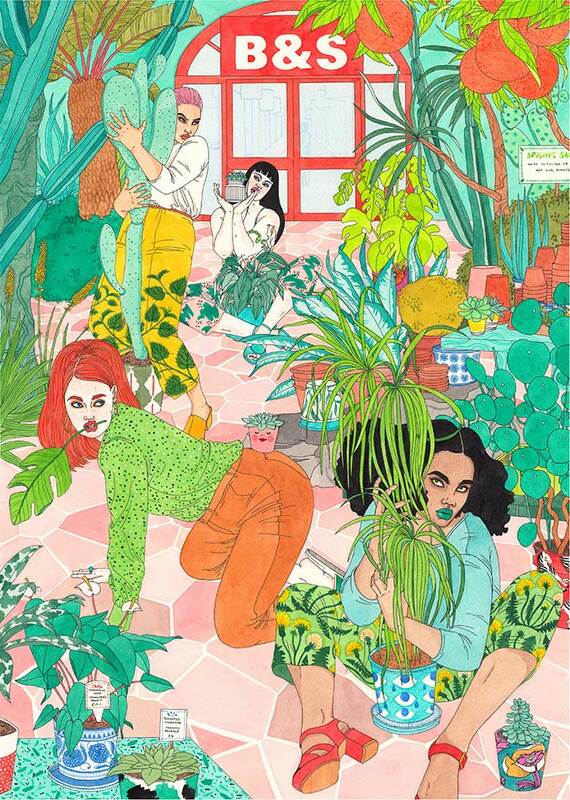 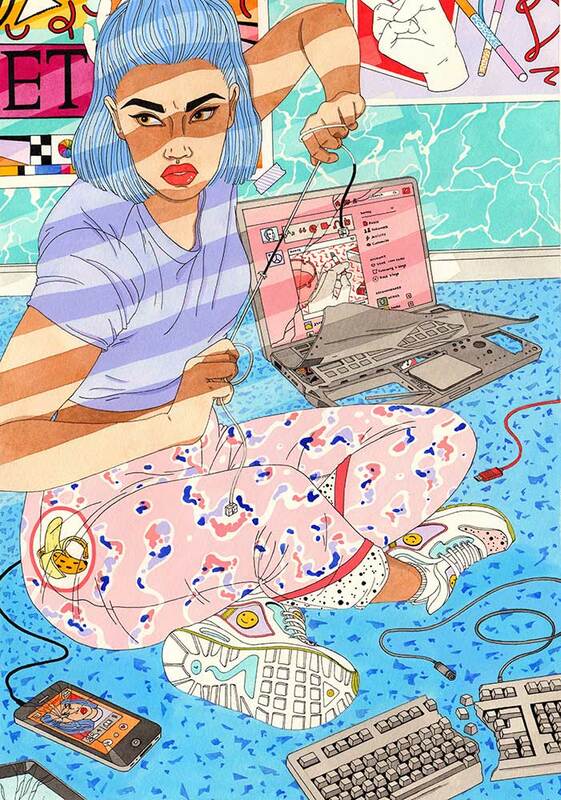 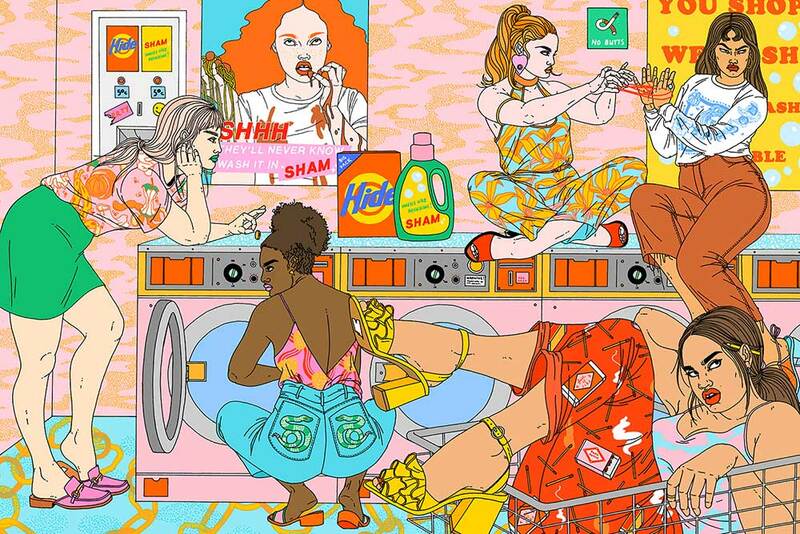 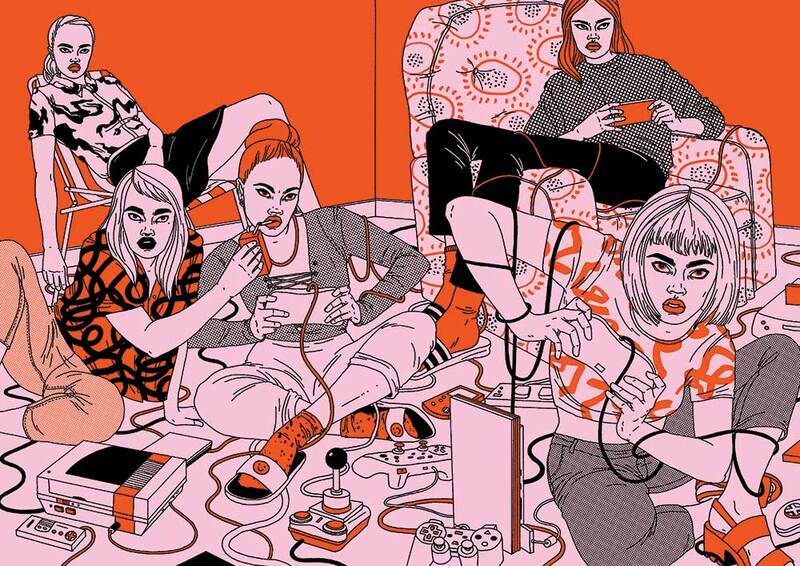 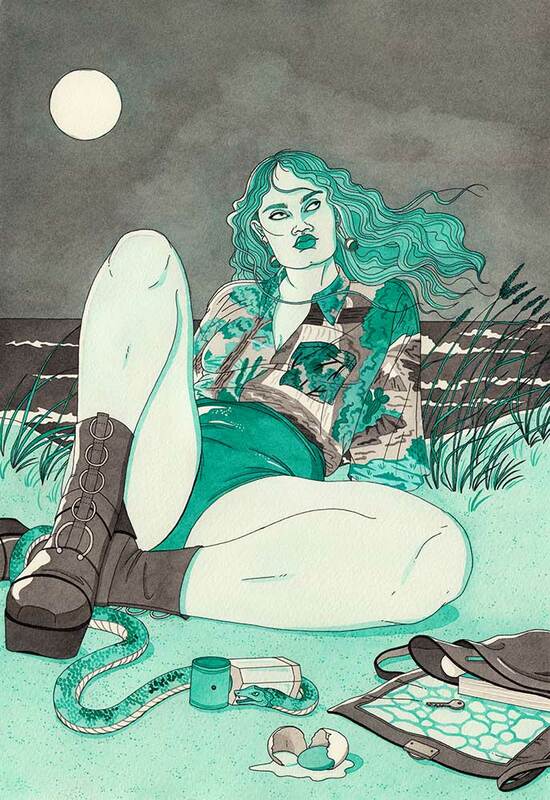 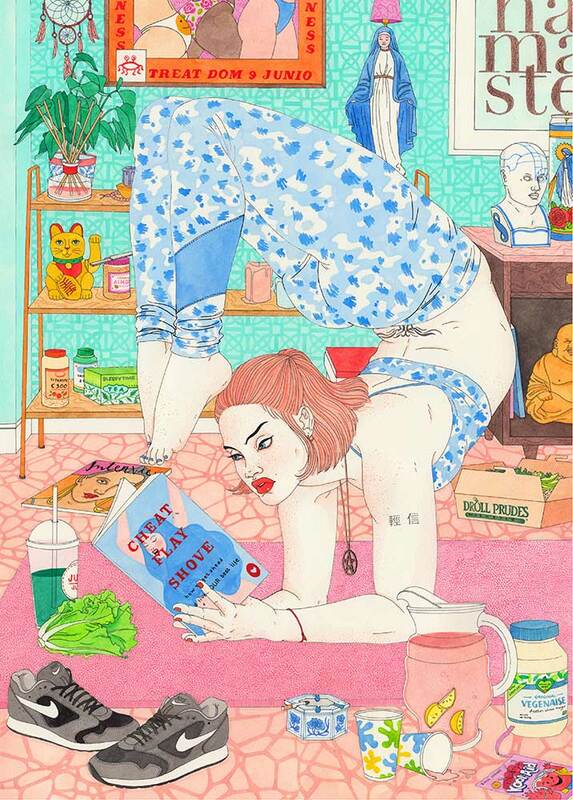 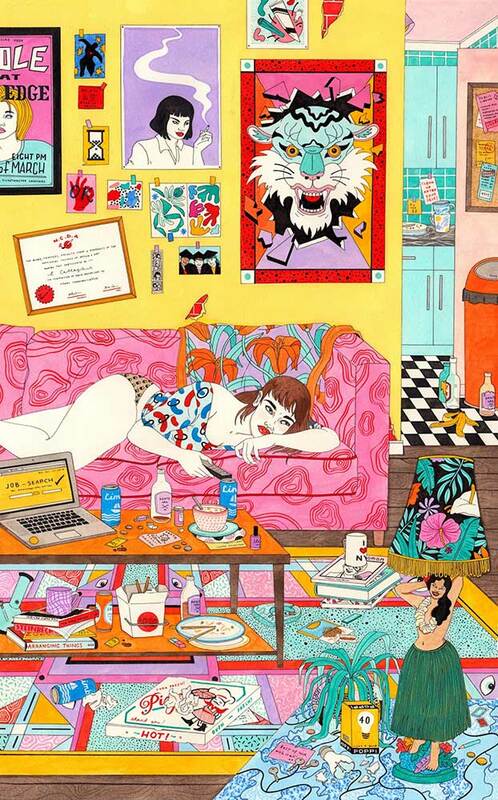 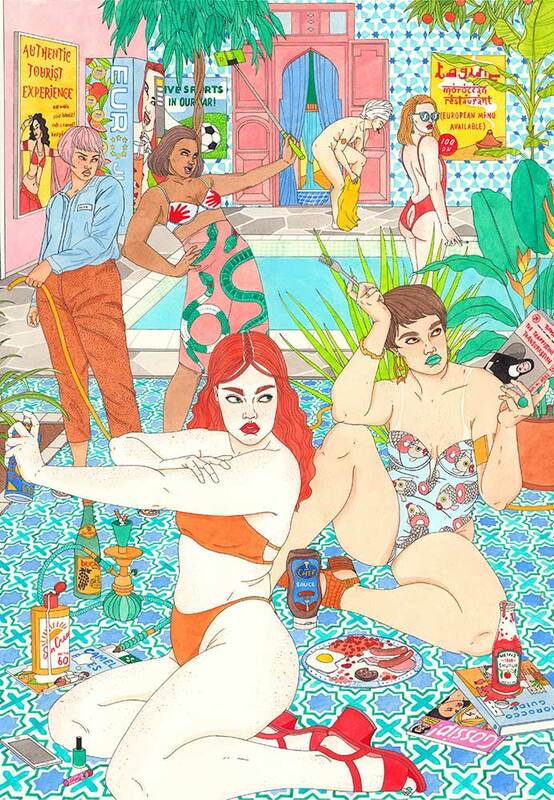 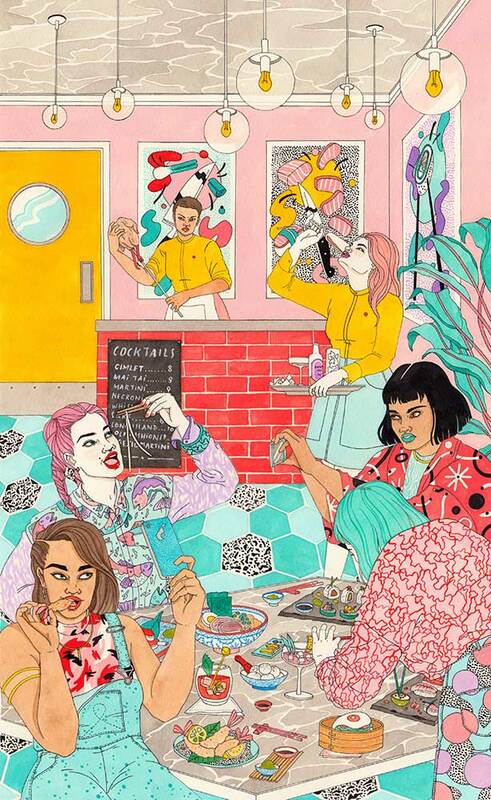 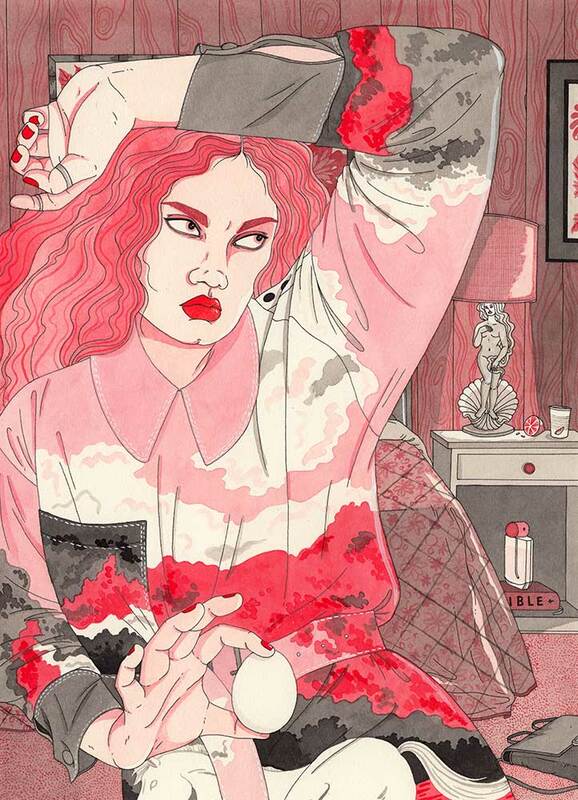 Laura Callaghan is an Irish illustrator currently base in south-east London. 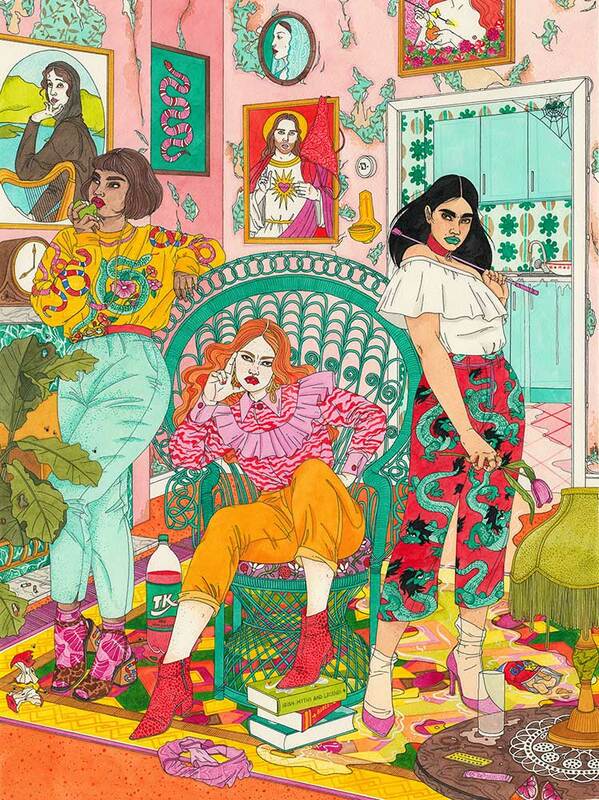 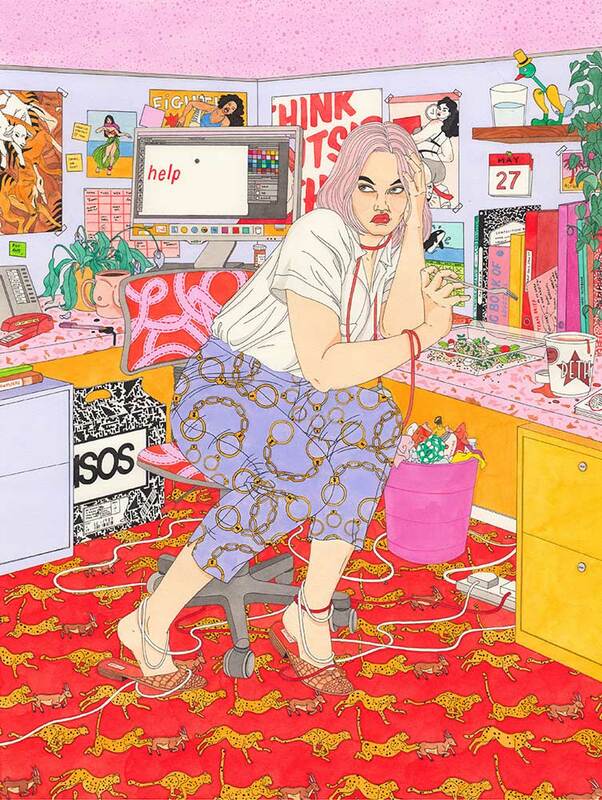 Her work is hand rendered using watercolour, ink and pen, and often depicts fearless women in colourful, maximalist environments. 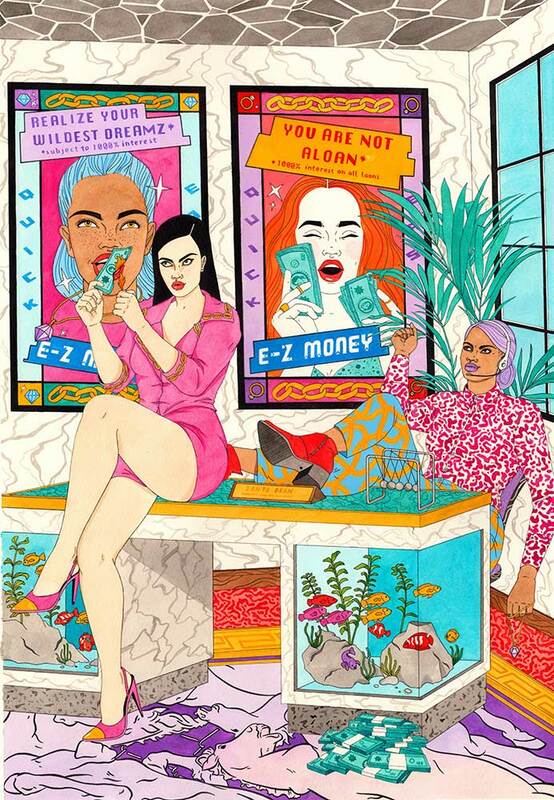 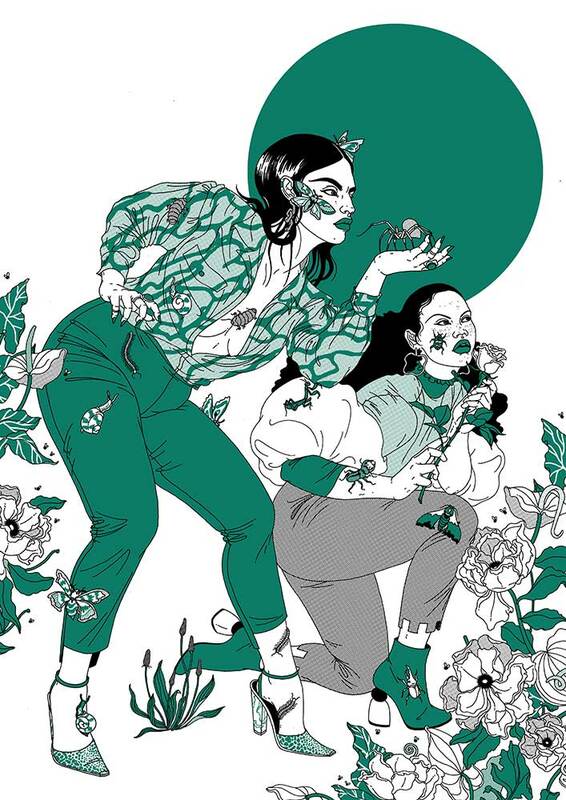 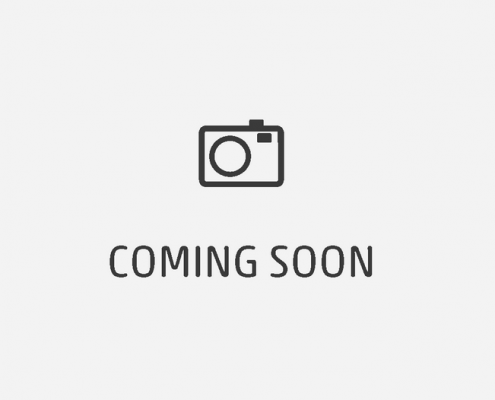 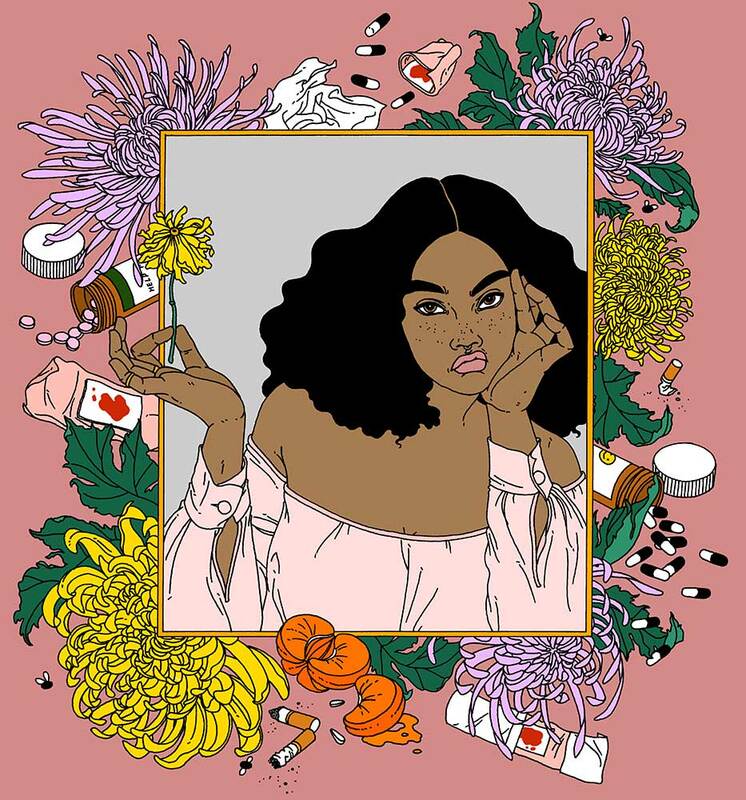 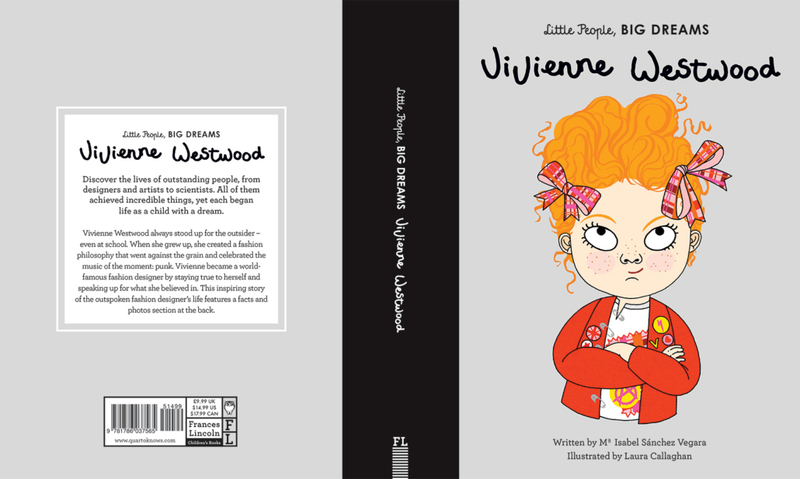 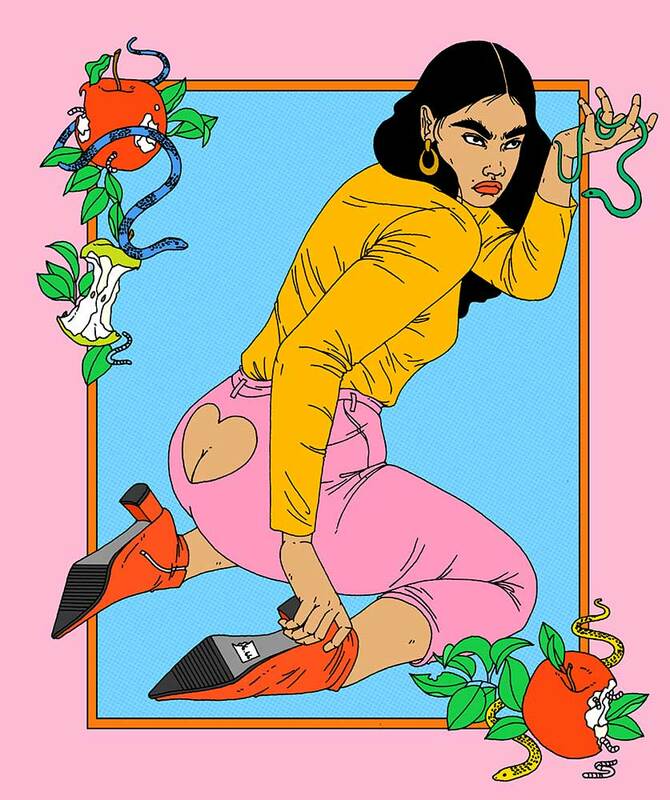 She has created illustrations for numerous commerical clients including The Guardian, MTV, V&A, Adidas, Stella McCartney and Tatty Devine and her work has been featured on media outlets such as Dazed, It’s Nice That, The Guardian, Wonderland Magazine and Juxtapoz.